This section is a collection of articles on upcoming Events, Open House, Holiday Programmes, Sales & Promotions, Reviews, News & Announcements. 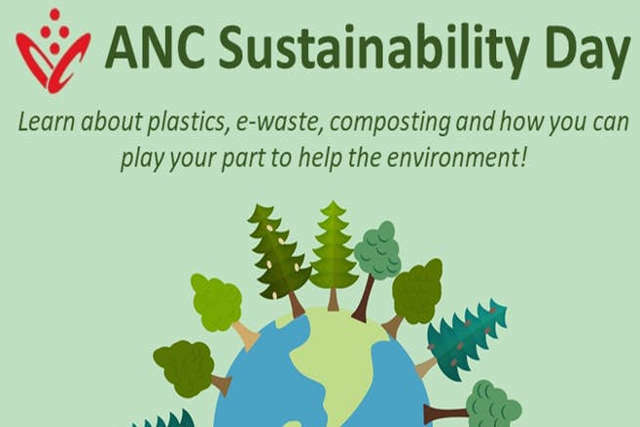 In celebration of Earth Day, ANC presents an afternoon of fun-filled activities, talks and workshops. Find out how you can play your part to help the environment! 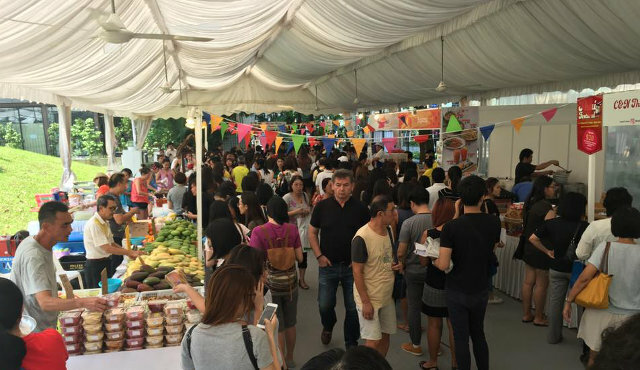 Thai Festival 2019 is Back! 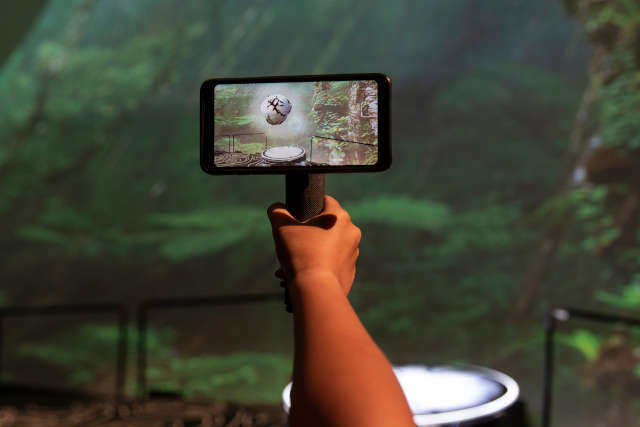 By taking you out of this world, REWILD Our Planet will bring you on an inward journey to discover what it takes to protect the natural habitats that we love. First TWILIGHT: Flea & Feast of 2019 Goes Tropical! Enjoy the "artificial" atmosphere of the sun, sea and breeze for one exciting feasting and shopping experience! 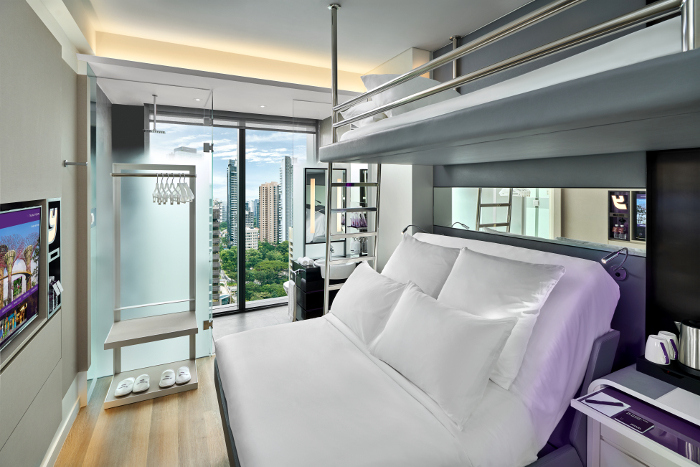 YOTEL is known for its intelligently designed cabins and signature adjustable SmartBed™. Stand to win a 2D1N Stay in YOTEL Singapore this Easter Weekend! 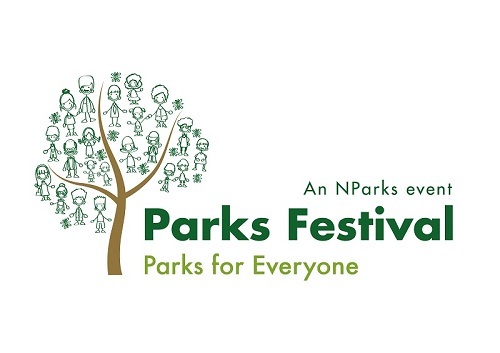 The 4th edition of Parks Festival will be held in conjunction with Community Garden Festival, Responsible Pet Ownership and Car-Free Weekend. 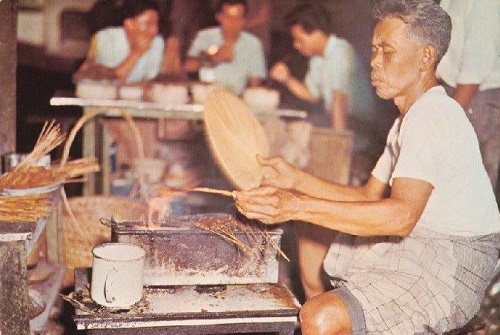 Pesta Ubin is the highlight of each year of 'Celebrating Ubin', which is made possible by the Friends of Ubin Network (FUN).